You depend on your sales team to keep revenue coming in. Effective and efficient sales teams bring success to your entire company, and the performance of your sales team is highly dependent upon them having the right tools and resources required to perform their work timely and efficiently. No doubt your sales team work hard every day to land customers and close deals. But, how do you measure the effectiveness of their efforts? Regional Alignment is must for tracking sales, real-time location, and many other things area wise. If you don’t have any problem seller you don’t need this. But when the data about the location is reviewed after a time, you are able to analyze how the sales staffs move and travel in real. You can monitor the dense and rare existence of sales staffs in each part and realignment. For the sales staffs that operate key accounts, being able to monitor the level of sales team support and aware those accounts are getting the necessary things to manage their overall performance. It helps you keep on eyes on the main situations to make sure you don’t get unaware to unseen gaps between your sales team and your key clients. No matters of how well the sale is going on, there are a few sales members discuss directly with CFO or CEO. 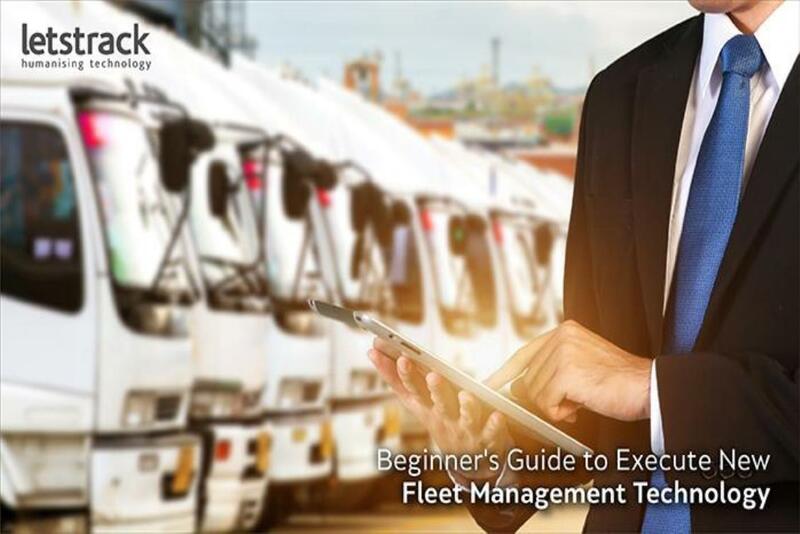 A fleet tracking solution helps in many ways like improve internal communication among team members, finding optimal routes, territory management, real-time location tracking of staffs in field and vehicles, etc. Finally, all of these factors help to reduce the expenses of the company and improve profit. It also reduces the chances for underperformers to improve their incomes by extra mileage reimbursements. A GPS fleet tracking solution is an important tool for sales management. It not only provides salespersons a powerful way to organize and enhance sales numbers but also gives high confidence to the other team members that you have the system in place to manage and monitor the sales force. However, we simply cannot discount the general expenses – of which there are many – and they constitute the lion’s share of our daily spending. 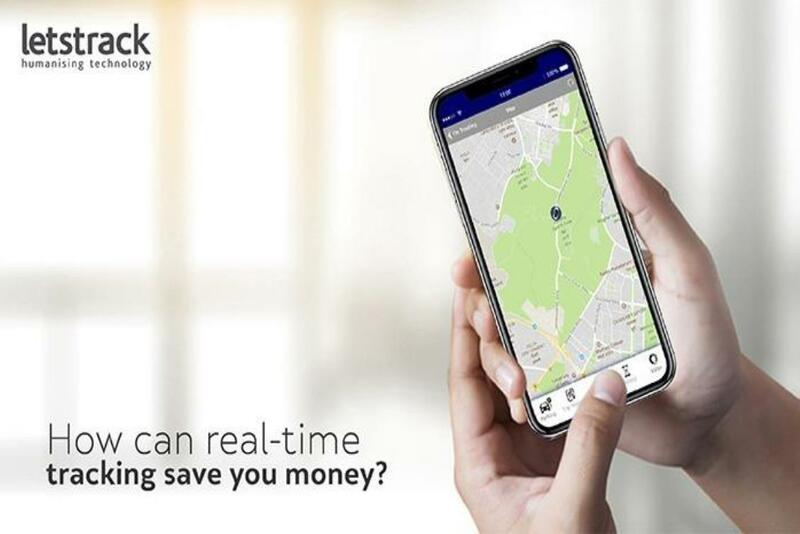 If you are someone who owns a car, you are likely to vouch for this statement but here is the good news: You can now curb the additional expenses on your car with the help of a GPS vehicle tracking device. 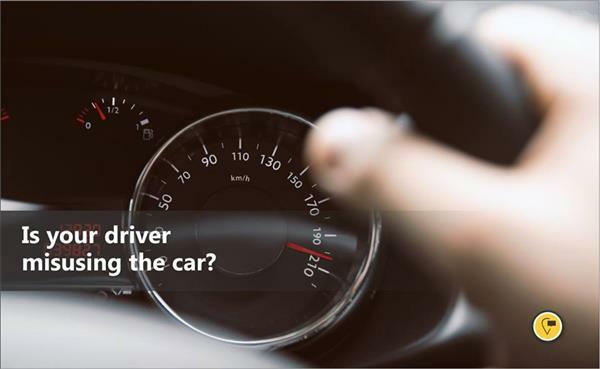 A recent survey has revealed a startling fact – cars are often misused by third-party drivers without any knowledge of the owner. 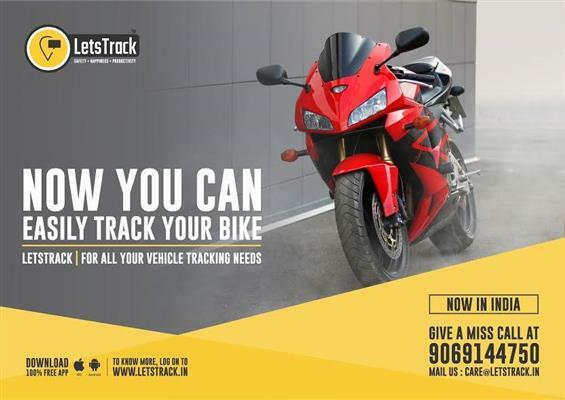 With a help of a tracker, you can avoid any misuse of your vehicle and also bring about a reduction in extra expenditures. 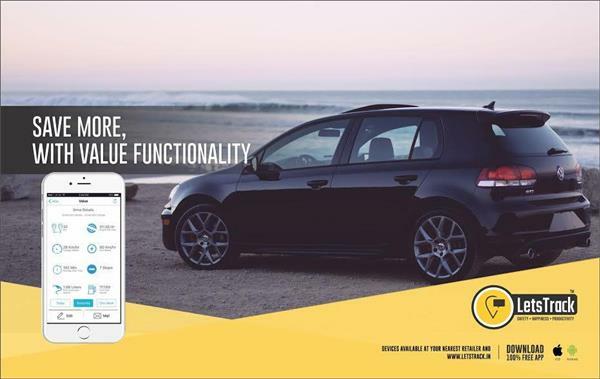 The device will help you – the owner – to track the speed, location, as well as the idle status of your movable assets day and night apart from giving you insights into a number of other details. It is common knowledge that over-speeding is at the heart of most accidents. Again, luxury cars always seem to be on the radar of car-lifters. But we simply exclaim at such incidents rather than taking concrete measures to bring about an improvement. 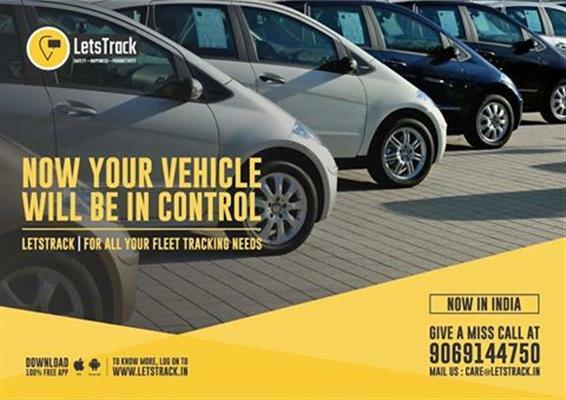 Companies offering vehicle tracking system in Delhi should be your first point of contact in this matter. 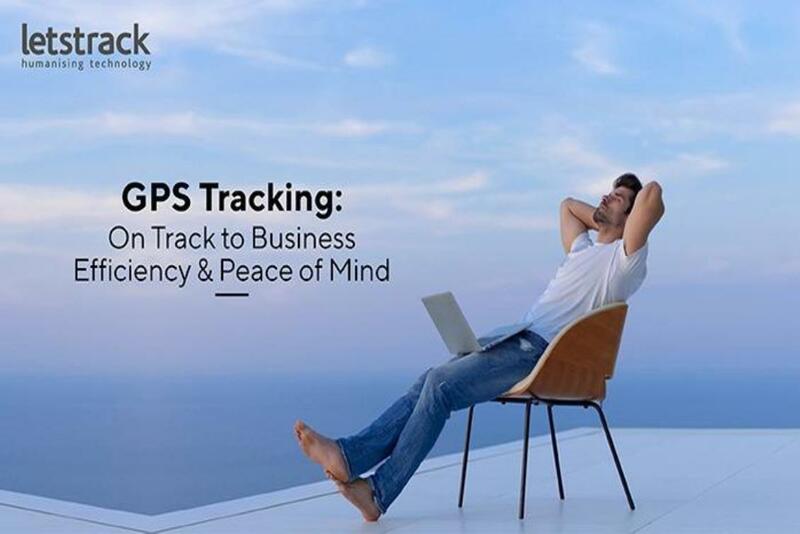 A GPS vehicle tracking solution will give you numerous benefits in terms of helping track driver behavior, saving money, and improving the overall vehicle life. 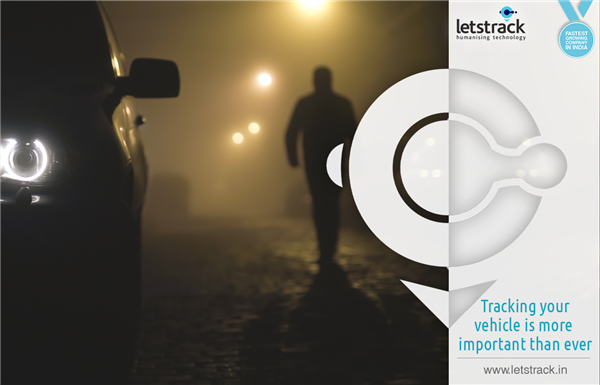 Drivers tend to be more careful and punctual when they are aware that a vehicle is fitted with a tracker. And when your driver is careful in all respects on the road, it can only help you save money in the long run! We in our daily life use technology, depend on technology and our needs and demands for technology keep on rising. We use technology to travel, to communicate, to learn, to do business and to live in comfort. One of the biggest challenges people face is to determine the kind of future we need to have and then create relevant technologies which will simplify the way we do things. One such creation is the Global Positioning System GPS. 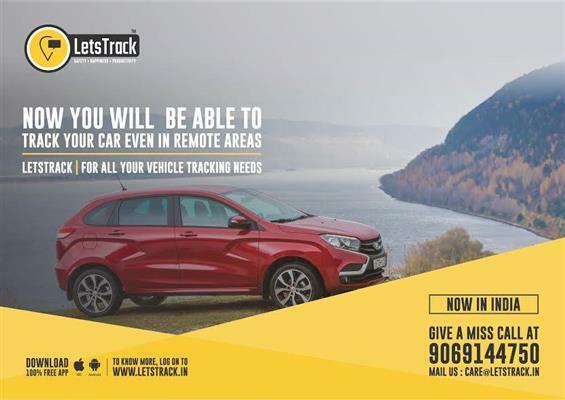 The use of tracker device for car in the business industries sector has also helped to keep a complete track of the whereabouts of vehicles so that its movement and direction can be controlled in case you feel something is amiss. The purposes of this article are to explain what Letstrack Plug & Play for Automobiles benefits and how it effects and eases our everyday situations. Letstrack plug & play is an advanced model of plus and basic series of vehicle gps tracking system. Being an enhanced version it offers many new features. In the vehicle tracking system, it is mainly used as a Vehicle Tracking Device for OBD Port to track a car, bus, truck or high-valued assets in transit. 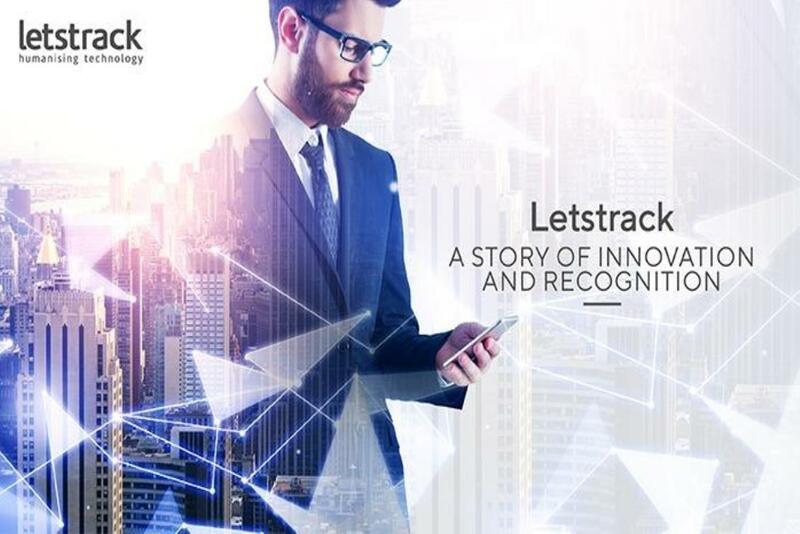 Letstrack kept the device as user-friendly as possible. Using vehicle GPS tracking offers many exceptional benefits. Vehicle tracking systems can help to reduce running costs by specifically targeting those who speed and waste fuel. It also helps to increase the productivity of workers by being able to keep track of lunch hours, revealing unauthorized stops and breaks and by evaluating the overtime requests of workers. GPS devices help businesses to become more customer friendly. Vehicle tracking systems also help us with a reduced phone bill as it is no longer a prerequisite to constantly call employees to find their location. By having all the relevant information on one screen, those running the software having easy access to answer enquiries rapidly and accurately. 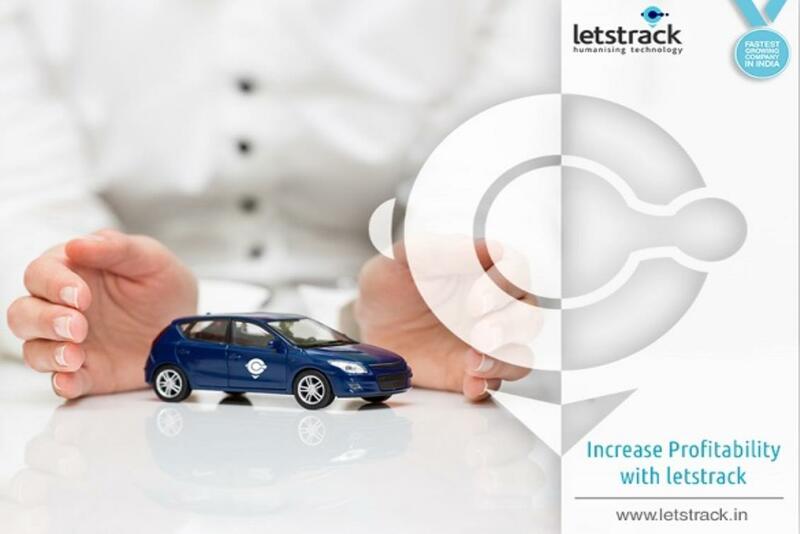 There are some more major advantages of using a Letstrack Plug & Play GPS vehicle tracking device for fleet management. Visit our website today to know more!